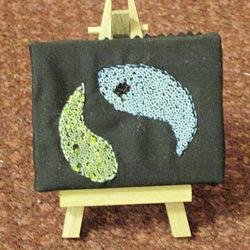 THE WOMEN'S LEAGUE meets on the first Wednesday of the month at 2.00-4.00 pm from September to May. 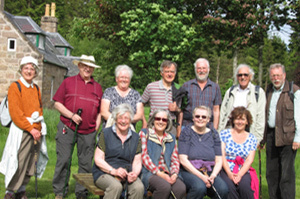 THE FELIX CLUB is our rambling club which goes walking throughout the year, usually once a month. The routes chosen are rarely physically demanding and each ramble ends at a hotel or restaurant for high tea. THE TERRACE CAFE serves tea/coffee and rolls etc. from 10.00 am until 12.00 noon every Wednesday and Saturday at a modest cost and in a warm, friendly atmosphere. Everyone is made very welcome. If you are in the area why not call in? 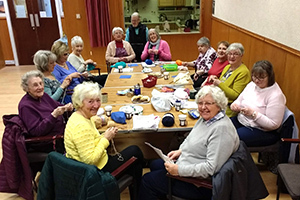 Our KNIT, STITCH AND CHAT group meet on the last Wednesday of each month between 12 and 2pm. All are welcome and it's not just knitting. If you have a particular craft passion and would like to share in conversation while working on your own or a suggested project, we'd love to see you.